Check if your Android smartphone is powerful enough to run Fortnite? When Samsung launched the Galaxy Note 9, it became the very first Android smartphone to run Fortnite. The mobile game is currently exclusive to Samsung devices, as far as Galaxy S7, but the exclusive deal might even end before the Note 9 starts shipping. Pretty much the shortest exclusive deal ever. 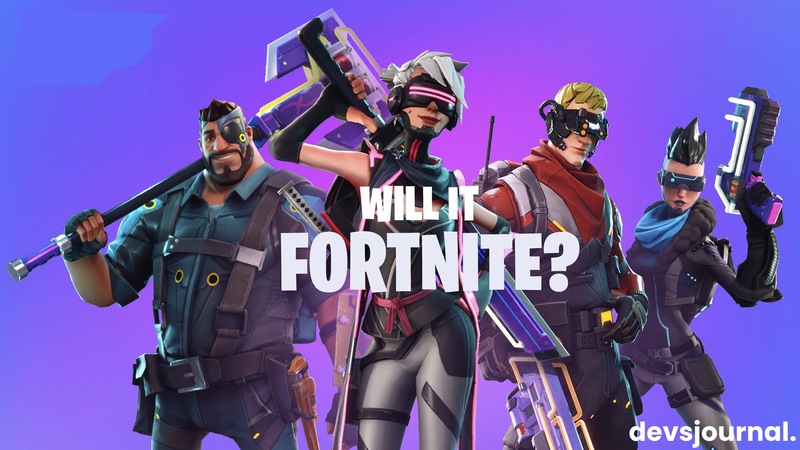 According to The Verge, the mobile game will also soon be available across the Android platform but Epic Games has yet to announce the exact date for the Android beta release. You can sign up here for an email invite. The game is relatively heavier and graphics intensive than any Android games right now, so it’s always a must to first check your hardware to maintain better performance. Though Play Store won’t likely let you download it on an incompatible Android device upon the release of the beta. This doesn’t, however, guarantees the compatibility and incompatibility of the handset as there are times when Play Store blocks people from downloading the app on smartphones that is pretty much capable. That means sideloading might be the best option. But how do you exactly check the hardware, and what are the requirements? 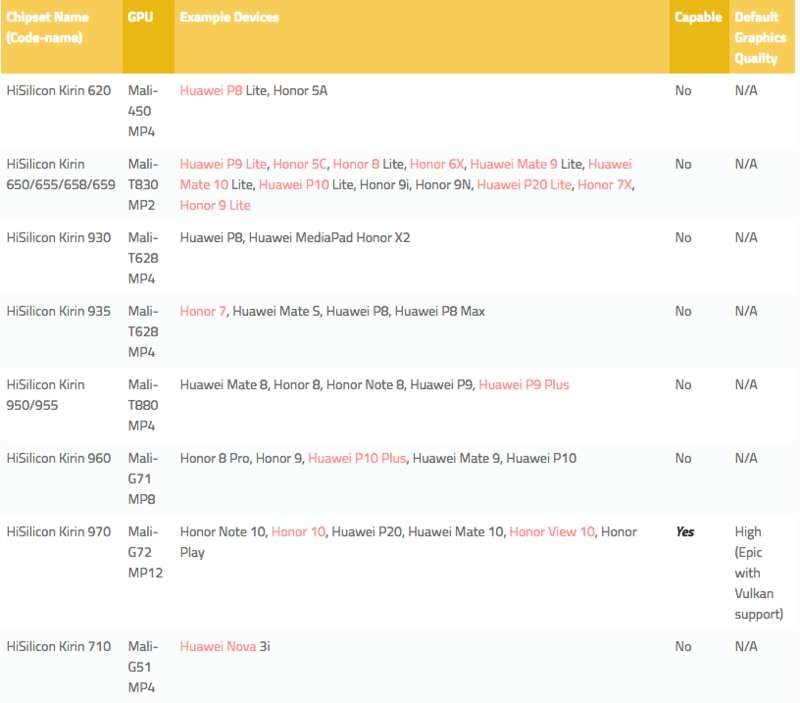 Thankfully, XDA Developers was able to obtain a full and detailed list of supported hardware. This list is based on an encrypted configuration file within the Fortnite Mobile APK. You can find this information by swiping through “Hardware” and “System” tabs. You can then screenshot all the information for reference. Now that you know your hardware, proceed to the table of basic requirements below, then note all the specifications. The actual configuration file sets the minimum requirement to Android 4.4 KitKat, however, Epic Games may have overlooked this line as the actual installer only works with Android 5.0 Lollipop. XDA also notes that the minimum requirement they previously leaked states that Android 5.0 Lollipop is the oldest Android version to support Fortnite. 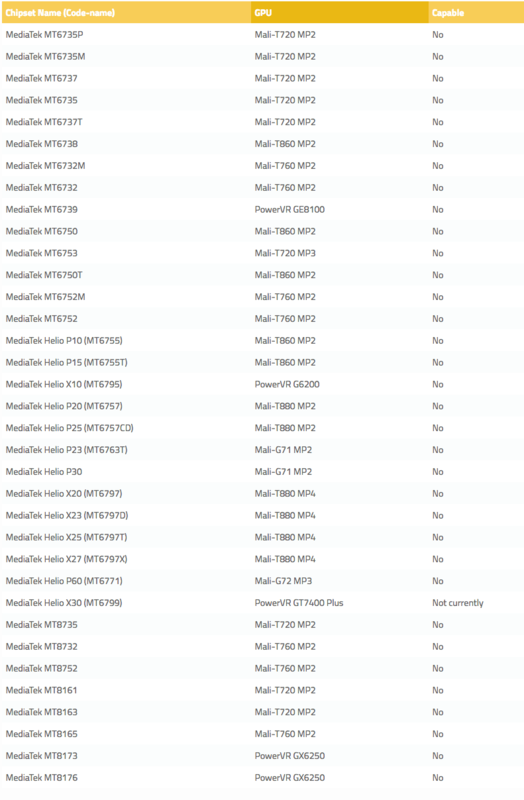 Devices with Intel Atom chips. Devices with select NVIDIA chipsets. 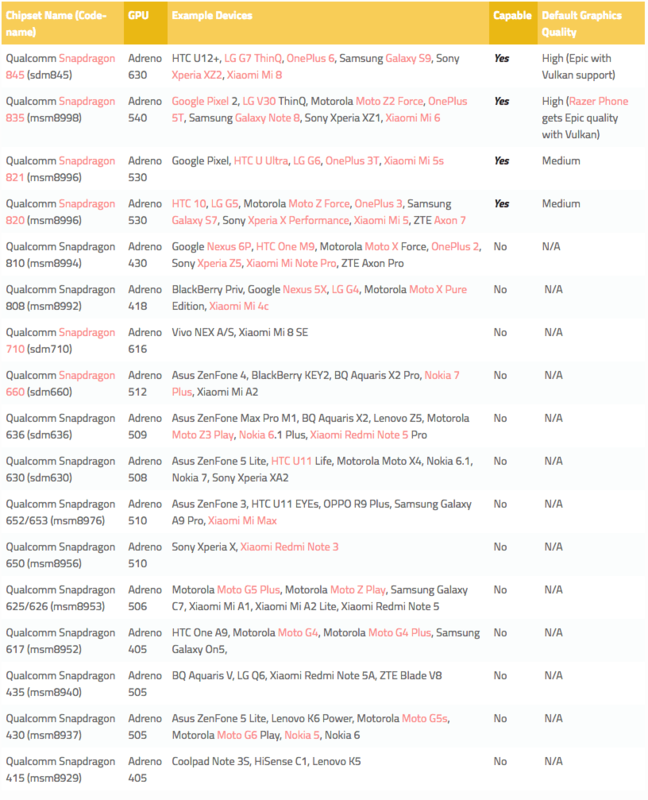 For some reasons, Epic Games has blacklisted the devices from these brands. This just temporary though. 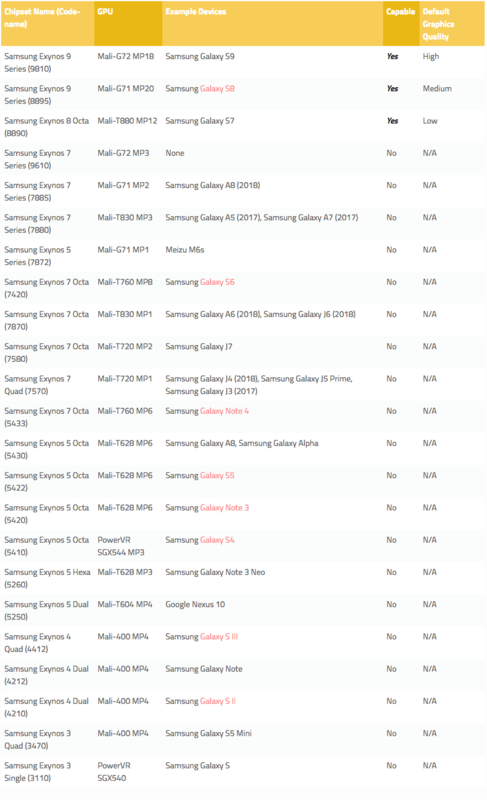 The following table shows a complete list of Android devices that officially supports Fortnite. As per the Fortnite website. Most useful Chat and Bot Commands in Discord.